The 2019 Chevrolet Suburban is a full-size SUV with plenty of power, seating for up to nine, loads of cargo room and strong towing capacity. If you want an SUV to do some serious work, the Suburban holds plenty of appeal. 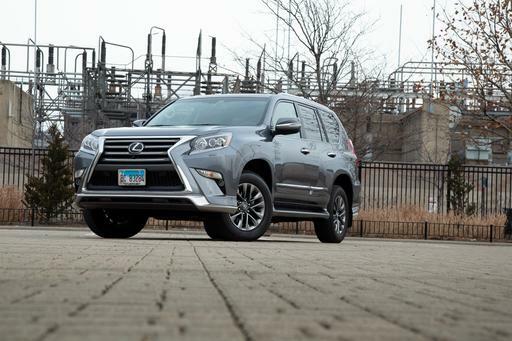 Load-lugging isn't the Suburban's only parlor trick, as Cars.com reviewer Mike Hanley discovered during a recent evaluation. With five people aboard and a weekend road trip ahead, Hanley noted that "the Suburban's appeal as a road-trip companion is clear," with a quiet and comfortable cabin to help soak up the miles. Still, some of the Suburban's positive attributes came at a price; in the case of Hanley's review, one of those included its powerful 6.2-liter V-8 engine. 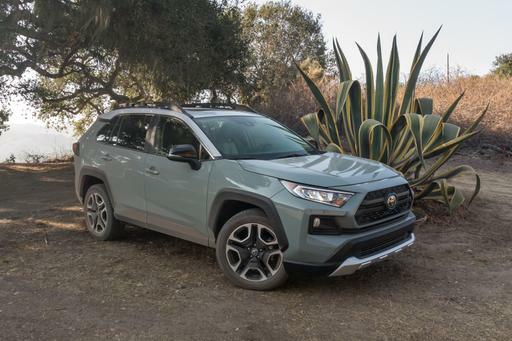 This optional motor provided plenty of driving verve but comes only on higher trim levels that bump up the SUV's price. 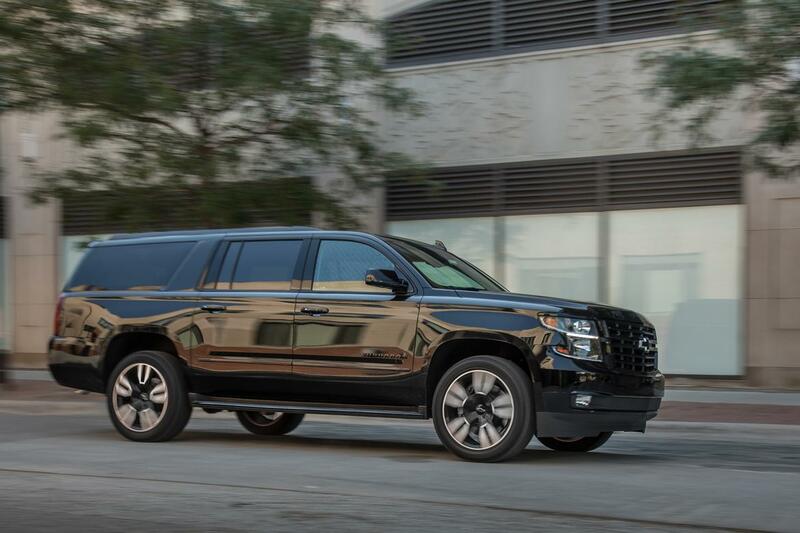 You can dive into Hanley's in-depth review of the 2019 Chevrolet Suburban and research specs and pricing information on our model page above. Keep reading to learn about the 10 things we liked in this Chevy SUV — plus five we didn't. If the Suburban doesn't meet your needs to transport lots of people, you might consider buying bus passes for your crew. That's because this SUV can accommodate up to nine people onboard (seven or eight in most seating configurations). "The Suburban's second row is spacious and comfortable, with room for taller adults to stretch out," Hanley noted in his review. Sometimes a third row for passengers can take a serious bite out of available cargo space. That can mean choosing between hauling more people or extra stuff. 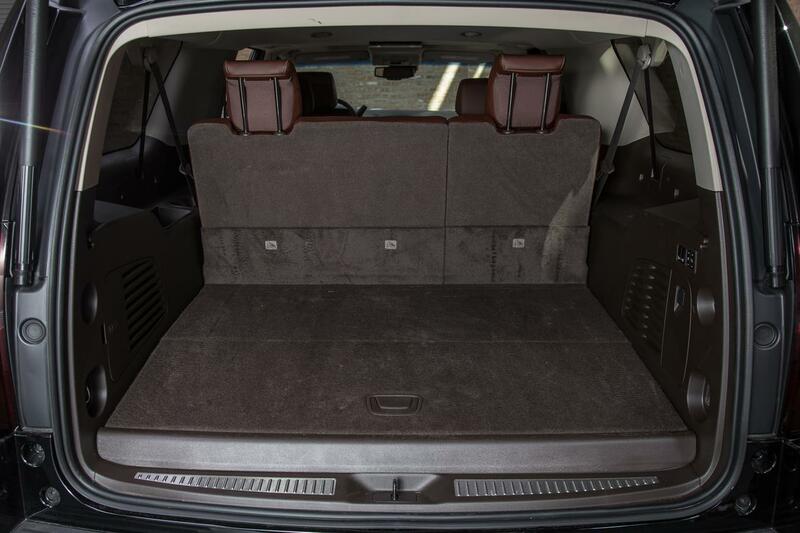 That's not a problem you're going to face in the Suburban: Even with the third-row seats in place, Chevrolet boasts 39.3 cubic feet of remaining cargo space. It takes a bit of a climb to get into them, but the Suburban's third-row seats aren't just for show. They're spacious enough for adults, not just children. Legroom is plentiful, and in models equipped with the second-row bench seat, you can ask middle occupants to slide forward for a few more inches of stretch-out space. 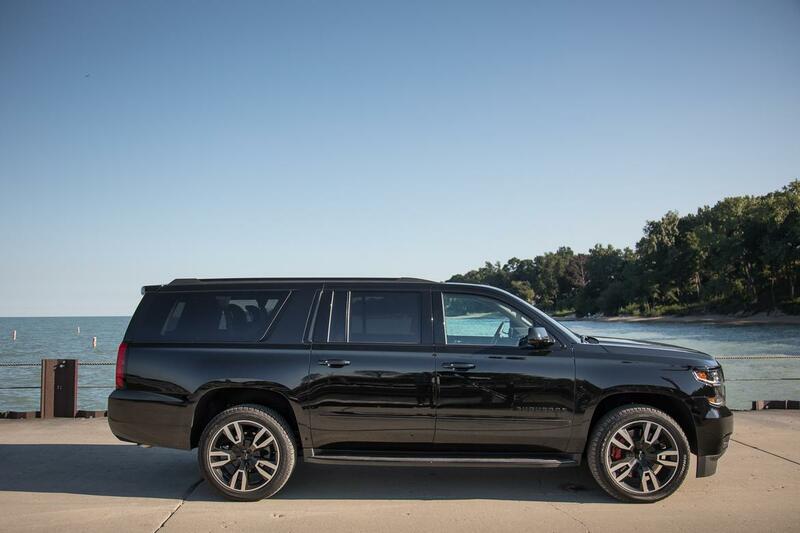 Hanley praised the optional 420-horsepower, 6.2-liter V-8 that powered the Suburban he tested. In his review, he wrote that this motor "transforms the Suburban from a modestly powered SUV into a rip-roaring truck that accelerates strongly and has passing power to spare." The point of a large SUV like the Suburban is not to simply pack in tons of people and gear; after all, what good is a road trip if the drive itself wears you out? During his time with the Suburban, Hanley noted how the truck's long, 130-inch wheelbase made for a quiet cabin and isolating ride to melt the miles away. "It's the kind of low-stress driving experience you want for a long trip," Hanley wrote. While we didn't put the Suburban's towing capability to the test, it's nice to know this Chevy is up to some serious work if needed: When properly equipped, a Suburban with the 6.2-liter V-8 can tow up to 8,000 pounds. 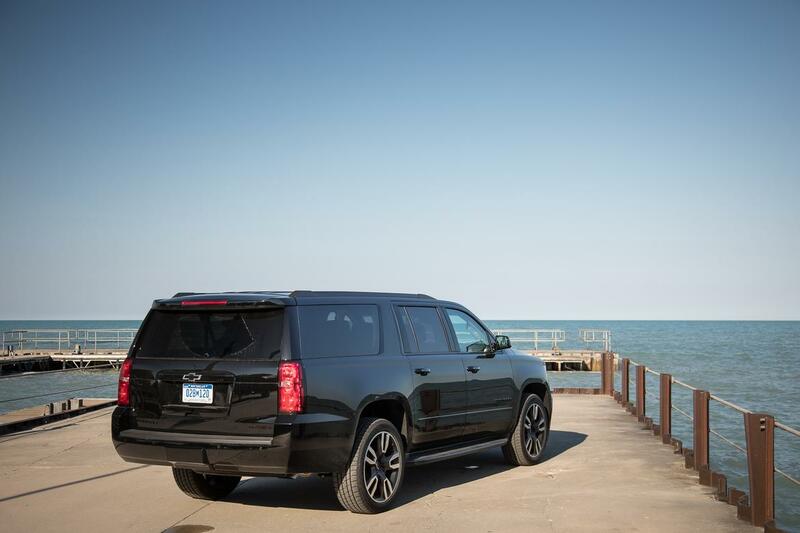 Despite its Chevrolet badge, the Suburban shares its chassis and powertrain with pricier models in the GM stable, including the GMC Yukon XL and Cadillac Escalade ESV. Both SUVs carry sticker prices beyond the Suburban's base price of around $52,000. Lots of SUVs offer a commanding view of the road, but the Chevrolet Suburban towers above them all. The driving position offers a wide and generally unobstructed view. Hanley wrote that it allowed him to see things ahead much sooner than he might have in a smaller vehicle — but he also said drivers directly behind might have been less enamored by the Chevy's size. While the Suburban is hardly a fuel-sipping SUV, it's worth noting that adding all-wheel drive doesn't significantly impact fuel mileage. In standard rear-wheel-drive format, the Suburban returns an EPA-estimated 15/22/18 mpg city/highway/combined. With all-wheel drive, it still posts a reasonable average of 14/21/16 mpg. We already noted the Suburban delivers a healthy dose of cargo room, but there's a handy secret this Chevy is willing to share. 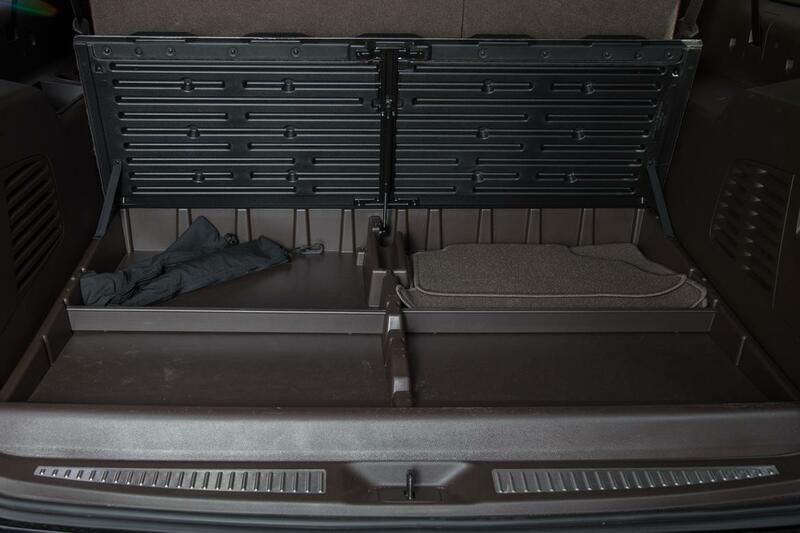 Beneath the cargo floor itself is a convenient cargo management system with moveable dividers. This is perfect for hauling smaller items that you want to keep away from prying eyes, or from being crushed by errant grocery bags. How Do Car Seats Fit in a 2019 Chevrolet Suburban? What Does It Cost to Fill Up a 2019 Chevrolet Suburban? 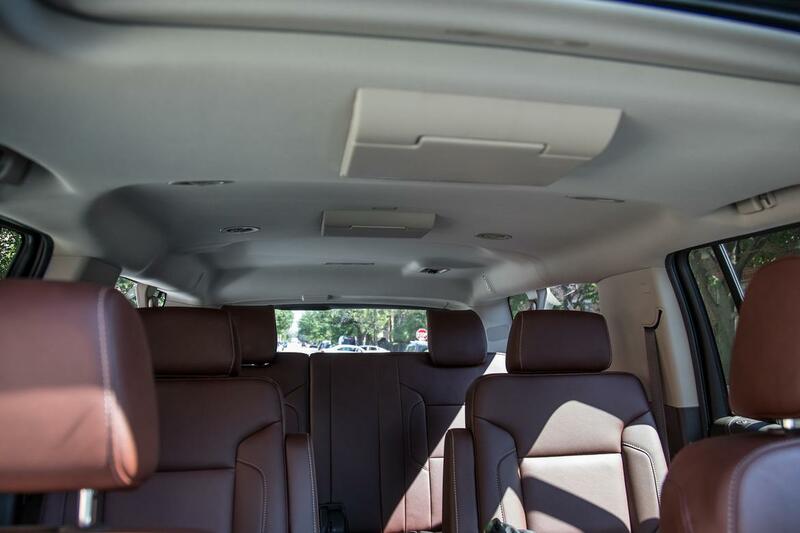 During his time with the Suburban, Hanley praised the quiet cabin and available space inside. But he found the optional Magnetic Ride Control adaptive suspension fitted to his test vehicle too stiff over rough roads. While the system helped keep the Suburban's body motion in check, Hanley noted "the firm tuning means you feel every little bump and crack in the road." It might cost significantly less than its premium stablemate, the Cadillac Escalade ESV, but you'd never call this Chevy a bargain SUV. The entry-level sticker hovers around $52,000, but the price affixed to our test vehicle swelled to an eye-popping $81,770. In his time with the Suburban, Hanley was unimpressed with the lack of steering feel, not to mention brakes that felt "numb" and isolated. You don't expect sports car driving thrills in a vehicle of this size, but Chevrolet's competition has proven that disinterested steering and lifeless brakes don't need to be the automatic trade-offs when choosing a full-size SUV. Anyone considering a Chevrolet Suburban might want to consider test-driving the Ford Expedition Max, too. This is the Chevy's most direct competitor, and we've found it to be an extremely willing and capable travel companion. 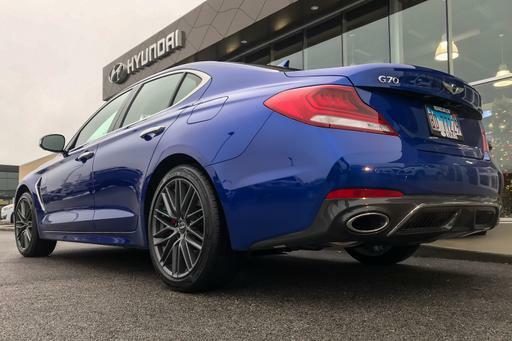 It also delivers a more dynamic driving experience, with controls that inspire confidence when you're behind the wheel. 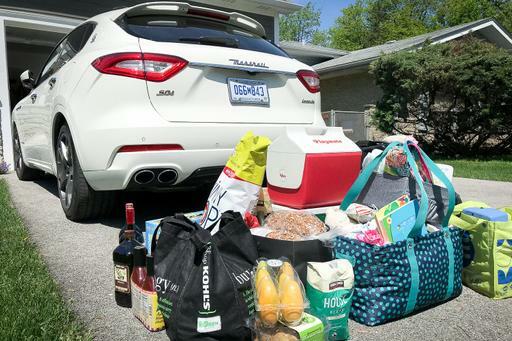 Maserati Levante: Can This Exotic SUV Handle a 'Merican Road Trip?